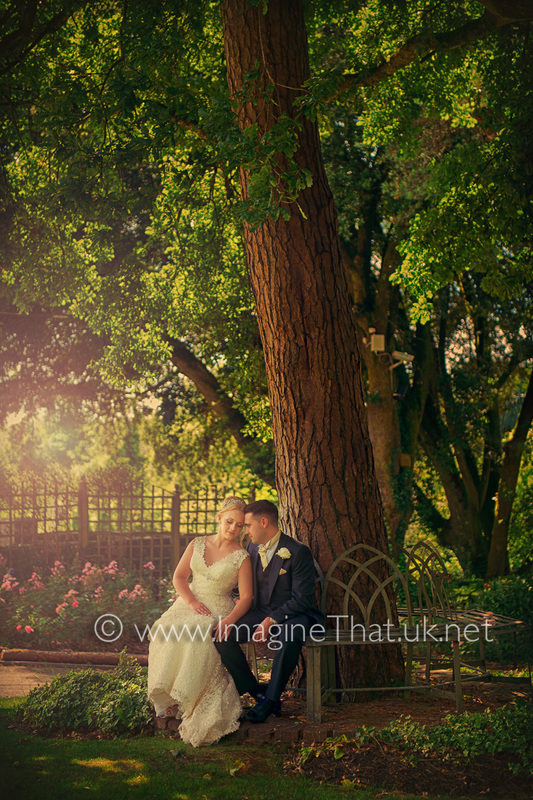 Trudi & Richard's beautiful wedding ceremony and reception was held at the idyllic Miskin Manor near Cardiff. 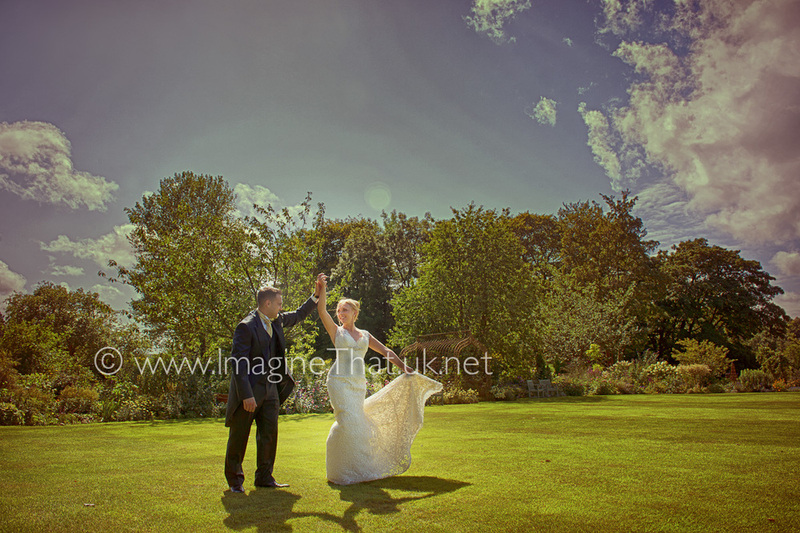 They had a glorious day, with sun and blue skies and with such a photographic couple and an amazing backdrop like Miskin Manor it was a joy to create their wedding photography. 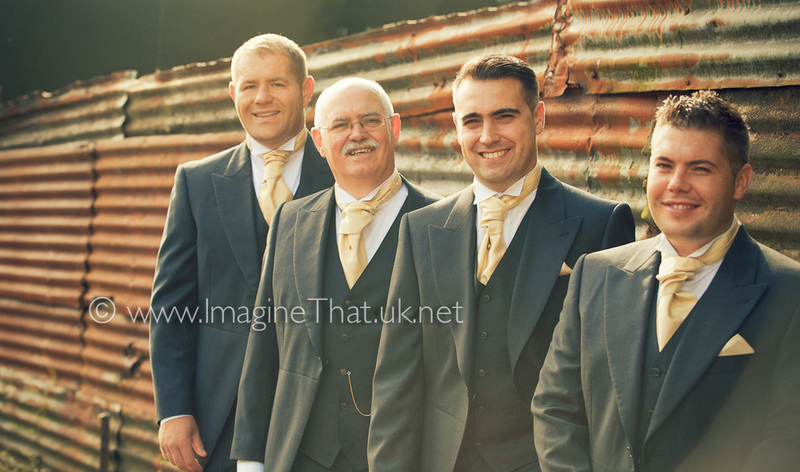 Richard decided to start his big day at home with his groomsmen, whilst there were a few jibes about his "Blue Steel Look" it was all in good fun and I think Richard gave as good as he got. 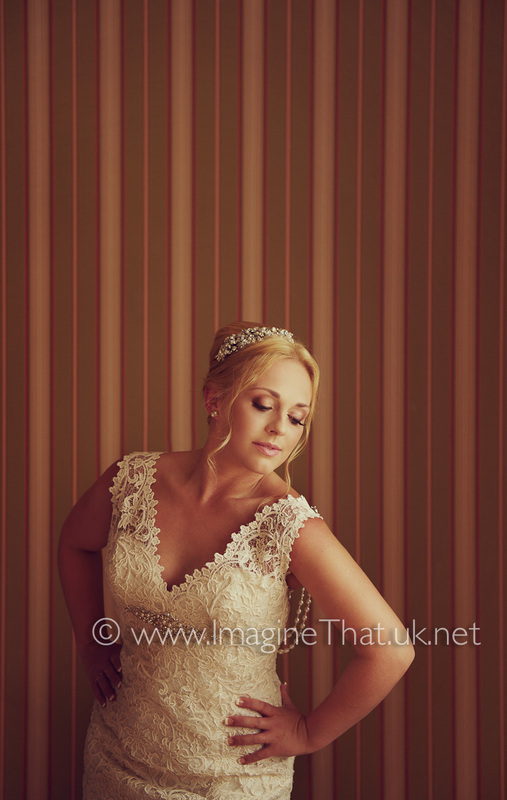 Then across to Miskin Manor and although Trudi was in her p-jams when we arrived she still looked amazing. By the time she had put on her delicate lace detailed dress, she was breathtaking. I can understand why seeing her brought a tear to Richard's eye as she walked down the aisle. 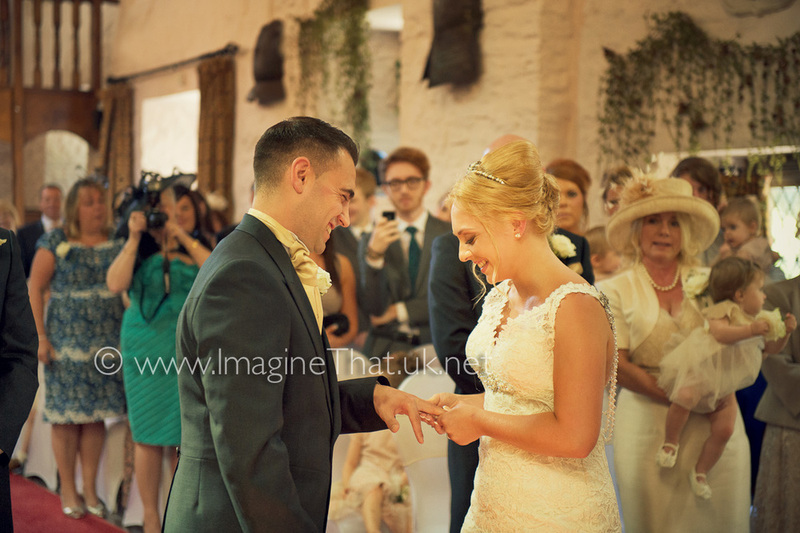 The ceremony in the Minstrel Hall is a grand affair with its high vaulted ceilings and it lovely original stone work. 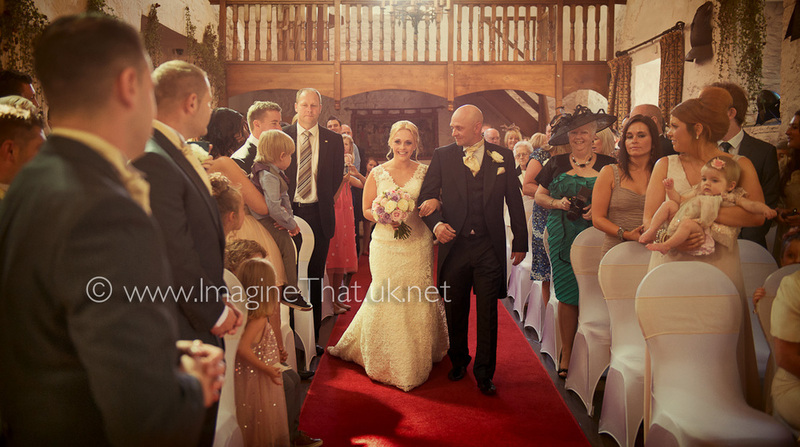 The ceremony was an intimate occasion with many tears and much heart felt moments through out. Then it was time to relax with ice cream and champagne on the terrace, with family and friends and 22 of the best behaved kids I have ever had the privilege of photographing. When Elise said lets get them all into the grotto with Trudi & Richard, I confess, I had my doubts. But they were fantastic, all well behaved and not one tear. Thanks Kids. 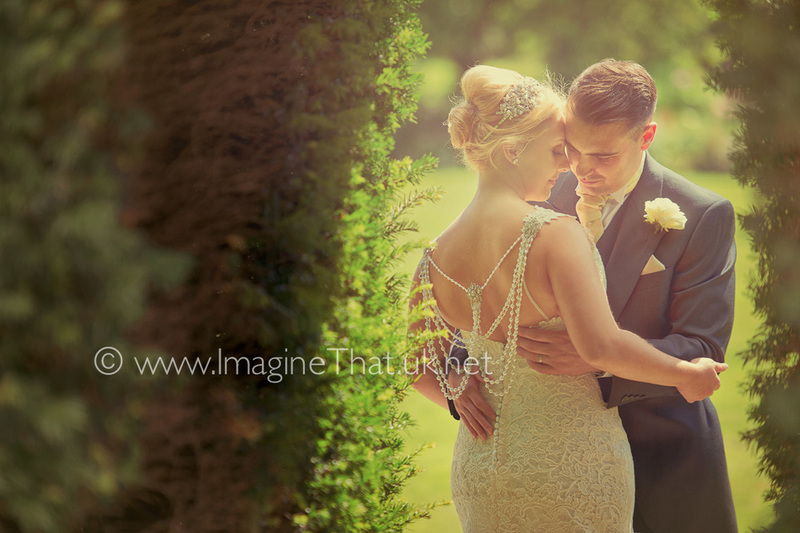 Trudi & Richard look truly stunning on camera, being their wedding photographers was a pure joy. 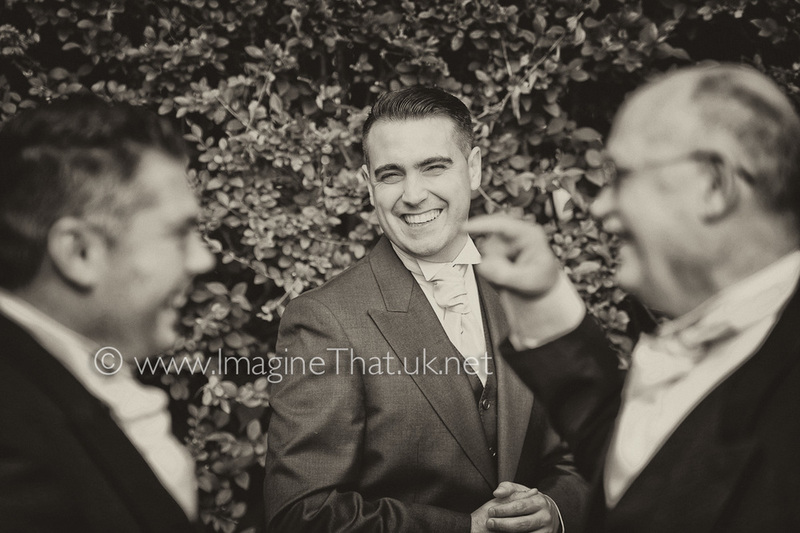 With a couple who enter fully into everything we were trying to create it was a forgone conclusion that we were going to capture some amazing wedding photography. 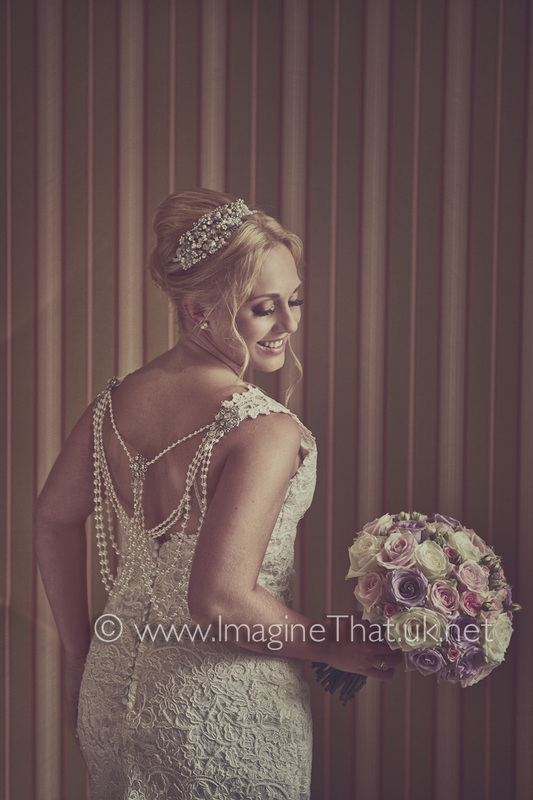 Normally we limit blogs to 20 images, but this time we just could not decide, so here's 24 highlights of their wedding day from the 890+ images we are still working on. 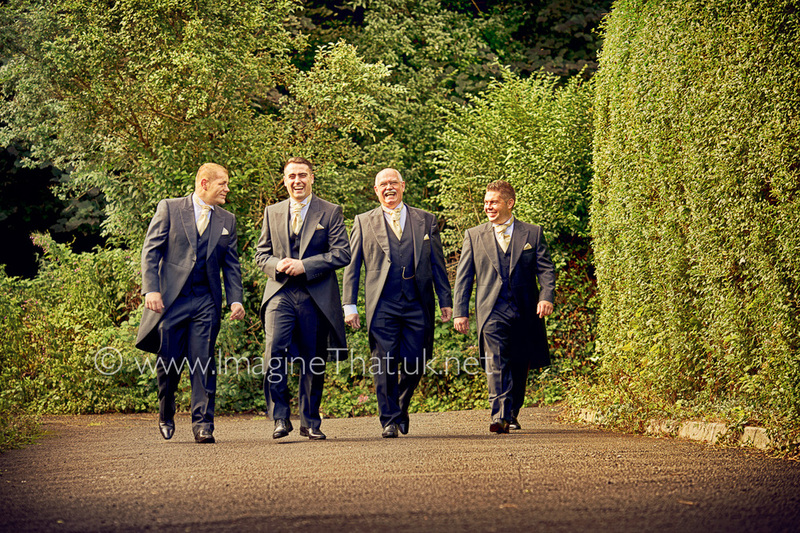 A big thanks to Trudi & Richard for allowing us to be your wedding photographers at Miskin Manor.